Not available at the moment! We will send transport to pick you up from your hotel and bring you down to the ‘Sliema Ferries', whereby you will depart on the 10:00am Harbour Cruise for a 90 minute cruise around the two main harbours in Malta; Marsamxetto Harbour and Malta's renowned Grand Harbour. Once the boat arrives back in Sliema, you may board the City Sightseeing bus to commence the South Tour departing at 11:45am. 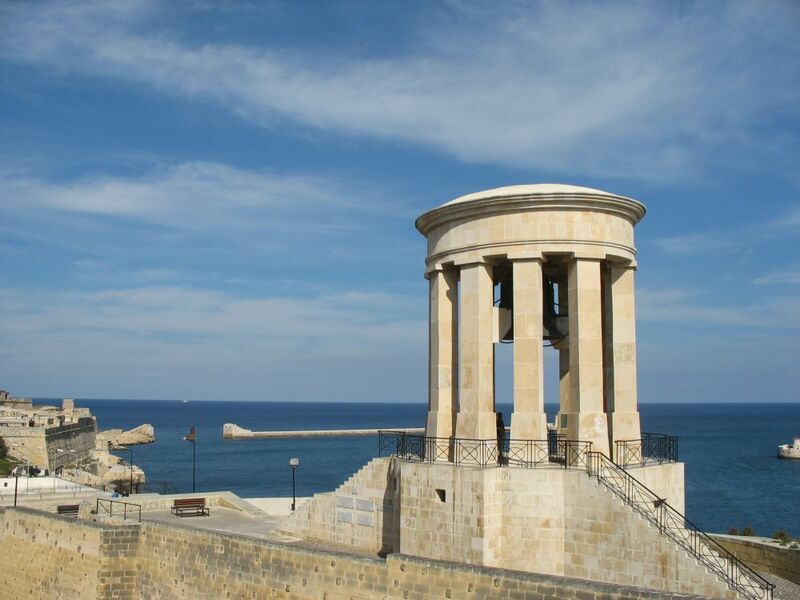 You will drive through Valletta, Malta's Capital City and also through the Three Cities, which is the collective name for the 3 cities of Cospicua, Vittoriosa and Senglea. The 3 cities are enclosed in a 5km long fortification wall that was built by the two brothers and grandmasters, Rafael and Nicholas Cotoner. You will then drive through the villages of Tarxien and Zejtun until you arrive in Marsaxlokk, Malta's largest fishing village. You stop over here for a 3 course lunch in a local restaurant, which will include a glass of house wine and water. It is recommended to get back onto the bus after lunch by latest 3:15pm to carry on with the City Sightseeing South Tour to the Blue Grotto, and then return back at the ‘Sliema Ferries' by latest 5:15pm. Once back at the ferries you will be transferred back to your hotel. It is suggested that en-route to Marsaxlokk you don't disembark the bus at the stops. This will give you enough time to savour a good meal and also for a little stroll around the fishing village. Your City Sightseeing ticket is valid for 2 consecutive days so you can use this on the Blue Route the following day.